Say No To Oil Colors And Painting Brushes! Gift an oil painting to your loved ones and see them smiling like a shining star. We create masterpieces without using oil colors and painting brushes. Color Enhancement On The Go! 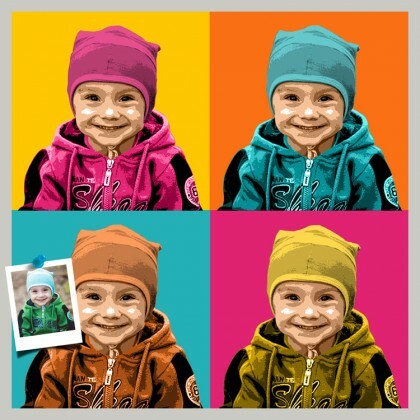 Brighten your memories once again by adding or adjusting the colors of your photographs. We do color correction and enhance the quality of images. Repair Old, Damaged or Torn Photos! Put a limelight on your faded memories by restoring the old, damaged or torn photos. We do the work with 100% perfection. Want your picture to get transformed into a pencil sketch? We are expert in creating a beautiful montage that you’ll definitely love! 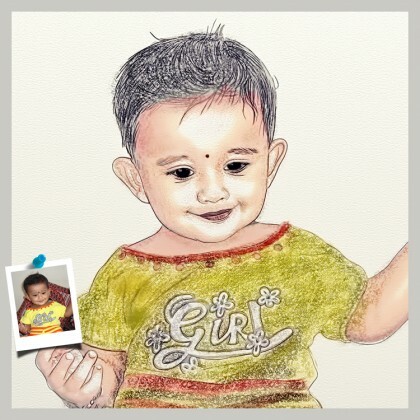 Transform your photograph into an art that reflects its finer details down to the last stroke! Love your selfie but hate the extra hand that was accidentally photographed? Or, do you want to enlarge your portrait from the group photo at your friend’s wedding? 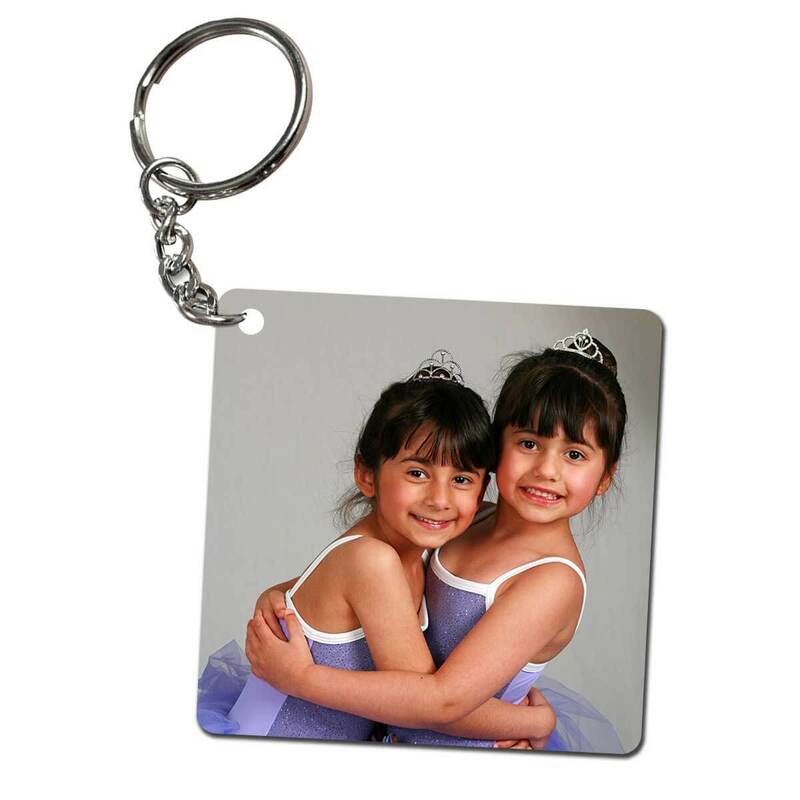 We remove unwanted objects from your photos and modify them according to your wishes.